Amigos Balloon dignifies truly special and breathtaking experience of balloon rides over Dubai. You will surely enjoy this balloon adventure while rising with the sun above the desert, red mountains and then drifting silently on the wind. The balloon takes off at 5 in the morning. Apart from the thrilling ride, you can also promote your brand or business through their advertising balloons. These balloons are well designed and that undeniably convey a positive impact on potential customers. Moreover, there booking cost is quite reasonable. 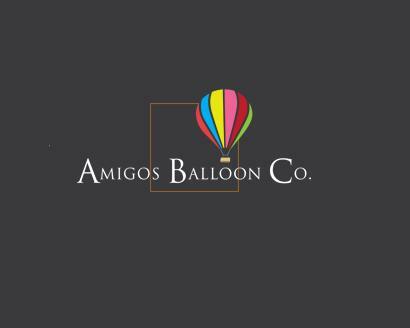 This article will assist you in providing useful details on Amigos Balloons. - The balloon flies over Dubai and Al Ain and give passengers a wonderful and scenic view of the city. - They offer minimum one hour ride. - Expert and professional pilot remains with you throughout the ride. - Breakfast is also offered after the ride along with hot or cold hot drinks. - Advertising balloons are also offered to promote your brands in a cost effective way. Amigos Balloon remains open for seven days a week. There operational hours are between 9am to 6pm. Since there is no metro station within 2.5km distance of Amigos Balloons, so a visitor has to flag down a cab or go by bus to reach there.